My dream and goal in life has always been one, and that is to become a successful entrepreneur. The best quality of an entrepreneur is to come up with innovative ideas and take risks. 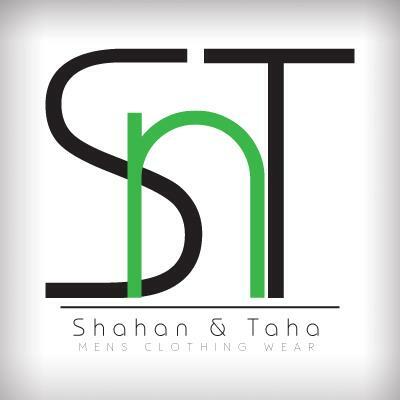 One such idea came to the minds of two young students i.e myself, and my friend Shahan Josh, and we decided to open up our own clothing line, and we actually did it; Snt – A clothing line was launched by me and Shahan Josh, on Eid, in August 2012. 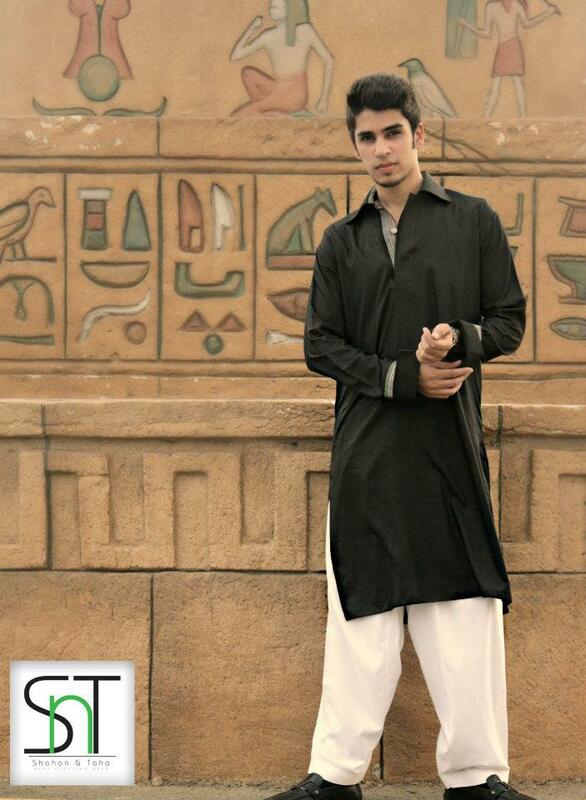 Our clothing line provided new designer traditional men’s wear. 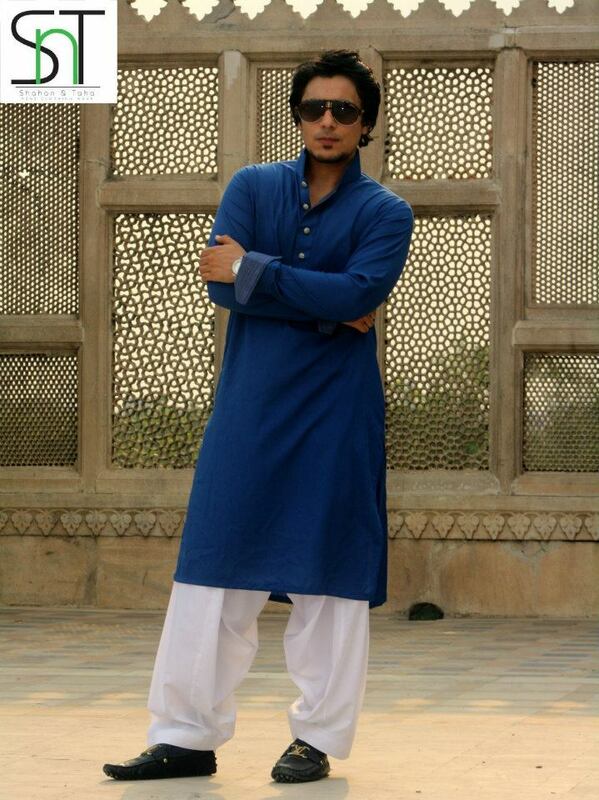 In this over branded world, where mass production has taken the spot light away from custom traditional wear fashion. SnT focused on both ready made and custom tailored traditional wear. 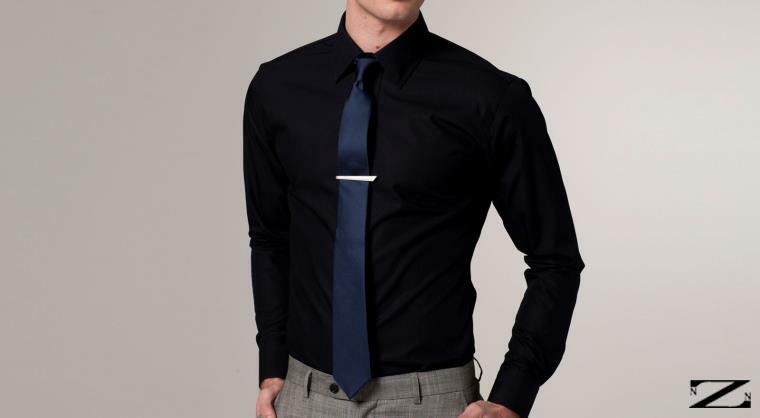 Regardless of what our customers chose, we promised our customers a graceful wardrobe. SnT was aimed to be a clothing solution by the people for the people. Our first sets of exhibitions began from 3rd August 2012, at Taj center adjacent to HKB liberty, and prove to be a success. We indulged in advertisement by using the most popular medium i.e the social media websites. Our Facebook page, with over 600 likes, managed to create a huge publicity of our clothing line. People from every fields of life, thoroughly expressed their liking of our products, and we managed to reach our break even within a few days. SnT was a great experience for me. Launching a clothing line, managing the financial aspects of the business, gave me a good experience of what the practical life actually is. Dealing with people, and meeting their product needs and demands, allowed me to get a glimpse of the real world, and the likes and dislikes of people. To sum it up, the launch of SnT, was my first step towards fulfilling my dream of becoming a successful entrepreneur.